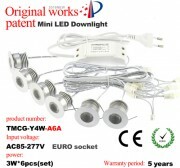 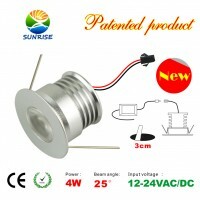 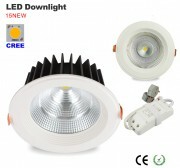 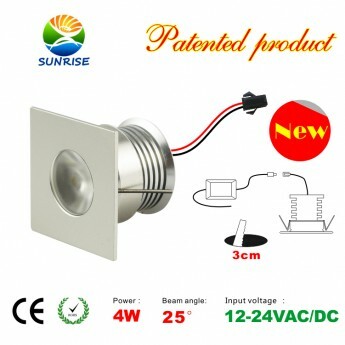 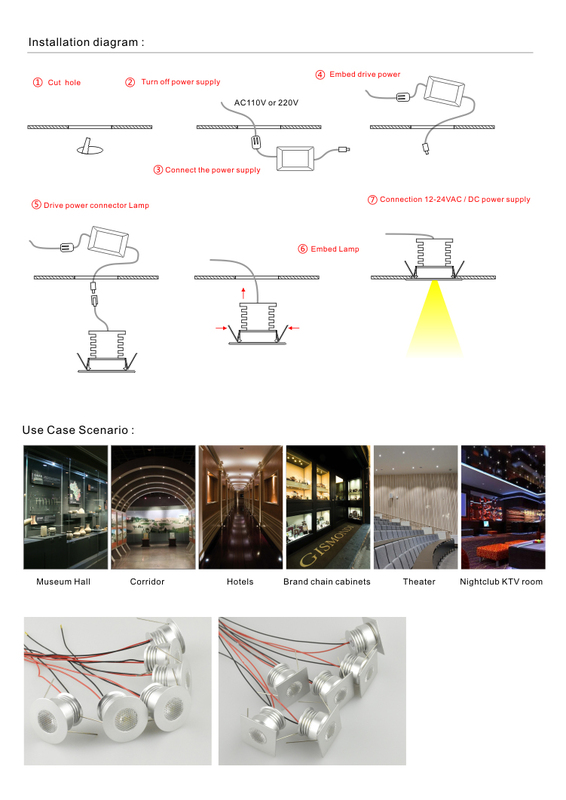 4 Watt led recessed light with Sharp COB led, 12-24 Volt AC / DC operation. 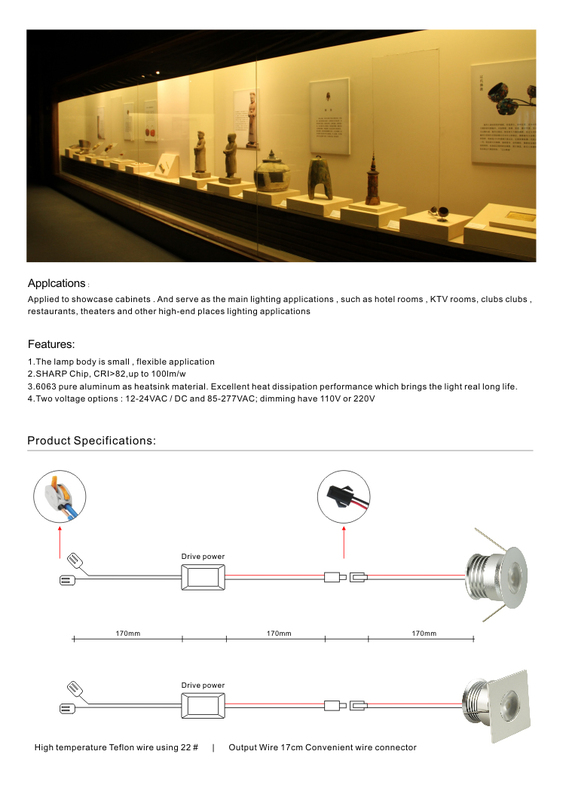 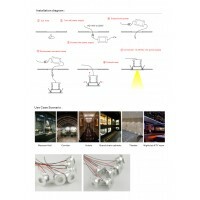 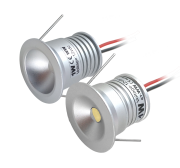 Color temperature available in 2700K, 3000K, 4000K, 5000K.Use these low voltage puck lights in cabinets, display cases, exhibits, offices, medical work stations and bars for a striking effect that provides quality task lighting. 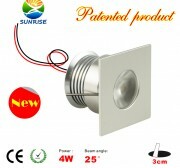 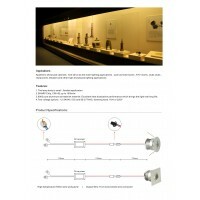 Also ideal for under cabinet lighting.